The future of autonomy will have an impact on a variety of industries. From factory workers to automotive companies, autonomy seeks to make several improvements including creating jobs, improving safety and security, and saving companies time in the production process. With the adoption of mobile robots in the workplace, many fear the loss of factory jobs. However, what factory workers can expect is not only a safer work environment, but a large demand for skilled technicians with an ability to interface with these specialized machines. The implementation of mobile robots and safety features such as Dataspeed’s mobility base will improve efficiency in factories and speed up production time. A mecanum wheel system allows our mobility base to move in any direction while controlling its rotation. This added mobility gives collaborative robots the ability to move freely throughout the factory. With the 360 degree LIDAR feature on our mobility base, collaborative robots can be used as a security mechanism, monitoring the factory floor during off hours. For the automotive industry, many are wondering and perhaps concerned about the future of autonomy. One of the biggest concerns regarding the adoption of autonomous vehicles is safety. Human error currently contributes to about 90 percent of all accidents. Software is being developed to improve safety and prevent these crashes. Dataspeed’s ADAS Kit not only improves safety on the road, but also speeds up time in the development of these vehicles. The transition toward fully autonomous vehicles, has sparked a growing fear about the loss of jobs. In order to develop and produce fully autonomous vehicles, there will be a large demand for skilled workers. The transition from non-autonomous vehicles to fully autonomous will call for testing procedures to become extremely thorough. 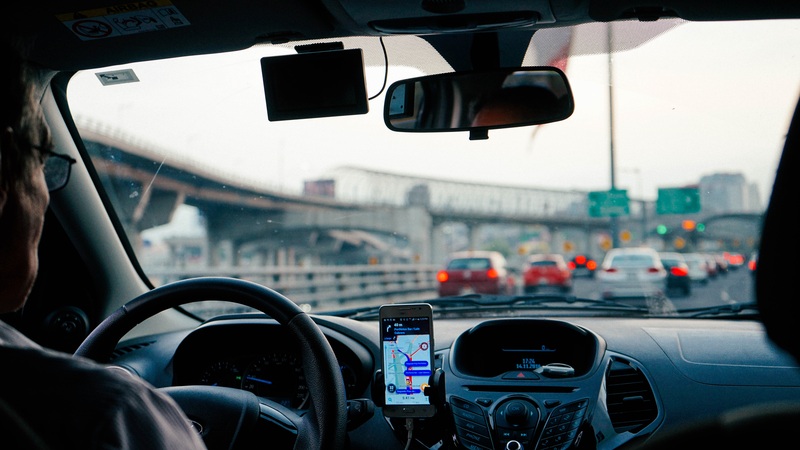 Specialists will be required to understand the inner workings of autonomous vehicles and the testing processes in which will need to take place. Not only will skilled technicians be expected to produce and test the vehicles, but insights and support will need to be provided to consumers in order to understand and integrate autonomous vehicles into their everyday life. “We will see that the next 10 years will bring more changes to the automotive industry and the whole ecosystem than we have seen probably in the last 50 or even 70 years,” Detlev Mohr of McKinsey & Company predicts. What are your predictions for the future of autonomy in your industry? Let us know in the comments section!